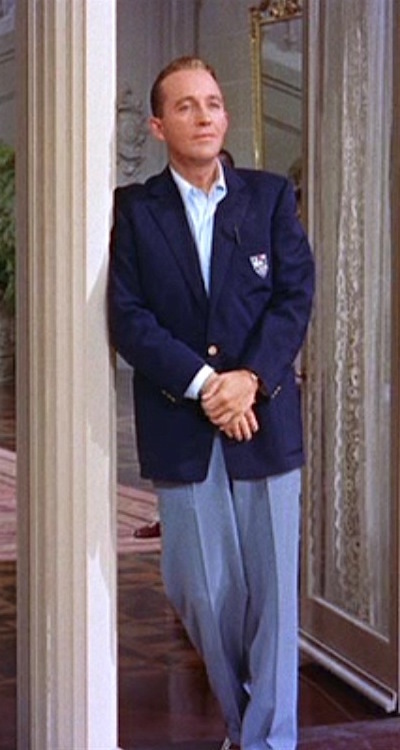 Frank Sinatra as Mike Connor in High Society (1956). 100 years ago today, on December 12, 1915, two Italian immigrants welcomed the birth of their son, Francis Albert Sinatra, in a Hoboken tenement. A century later, their legendary blue-eyed son has left an indelible legacy on our culture that can never be replicated. 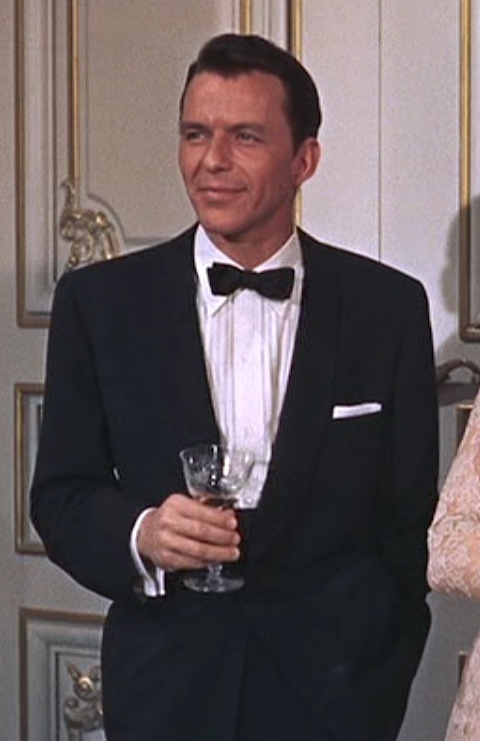 Sinatra’s style, stubbornness, and swagger complemented his natural skill and hard work to make him a living icon and one of the greatest singers of the 20th century. After enjoying a decade of early success singing with the Harry James and Tommy Dorsey orchestras before his personal appeal allowed him to sign with Columbia as a solo artist, Sinatra’s popularity began to decline. 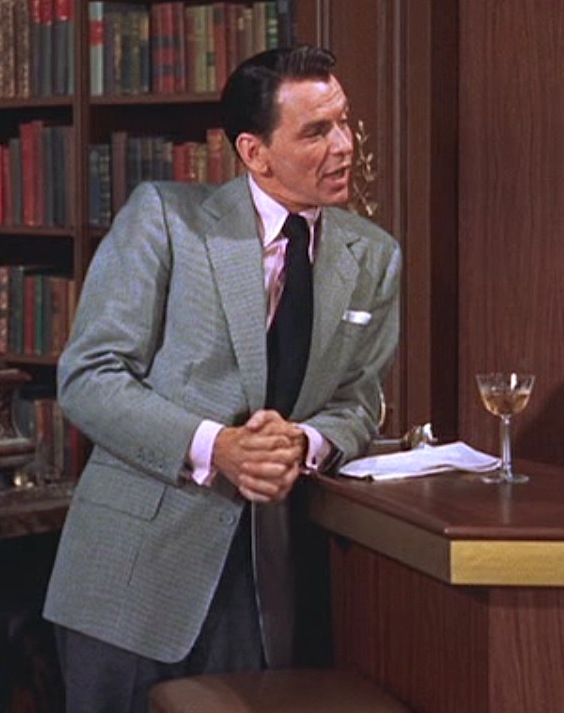 The death of his publicist George Evans, his tumultuous public affair with Ava Gardner, and his own throat issues nearly meant the end of Sinatra’s career by the early 1950s. I’m back, baby, I’m back!